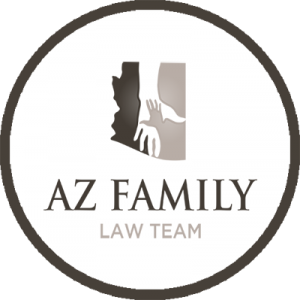 How to Restore a Former Name After a Divorce in Arizona? Something as simple as the restoration of one’s former name after a divorce is guided by specific laws and regulations. For many people, this act is very important because it indicates the finality of the marriage. Usually, a wife is the one who takes the name of her husband after a marriage. 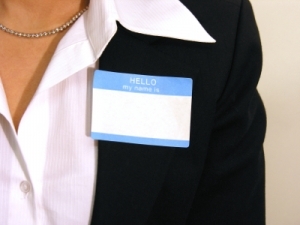 If you are such a woman, you have the right to restore a former name after a divorce. The procedure itself is relatively simple and straightforward. Arizona Revised Statutes 23-325(C) is the document that outlines the right of a spouse to restore a former name after a divorce. According to the statute, a person is not obliged to go back to the family name that they used before getting married. It is up to the person, usually the wife, to determine whether they want to go back to their previous surname or to keep this one. For a person who is currently going through a second divorce, there are three options. These include keeping the current family name, going back to the family name of a former spouse or going back to one’s maiden name. In Arizona, this statute is gender neutral and it gives the same rights to husbands and wives. While this does not happen often, there are instances in which men adopt the family names of their wives and would like to change that fact after the finalization of a divorce. A name change is easiest to get while the divorce proceedings are ongoing. The party that is interested in changing their family name will simply need to approach court with this request. Usually, such a request can be submitted at any time before the dissolution or annulment decree is signed. A name change can also occur as a part of the divorce decree or the decision can be outlined in an amendment after the divorce is finalized. In such situations, it may be best to seek assistance from an attorney in order to speed things up. Is it Possible to Change a Child’s Name? 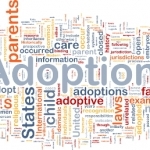 In Arizona, it is also possible to request the change of a child’s name after a divorce. 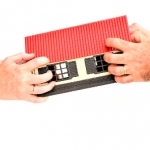 The procedure is more or less similar to the one a divorcing person will have to go through. The other parent, however, will be notified about the name change petition. For a child born in Arizona, it may be possible to change both their surname and the surname appearing on the child’s birth certificate. In case the other parent does not have objections to the name change, the court will go through with it. If a parent objects, however, and they have a stable relationship with the child, a court will be unlikely to order the name change. A parent who wants to go through with a minor child’s name change because they believe the former spouse is not a parent will have to go through a process for paternity establishment first. Consult experienced attorneys for professional handling of your legal affairs. Who Gets the Family House in an Arizona Divorce?